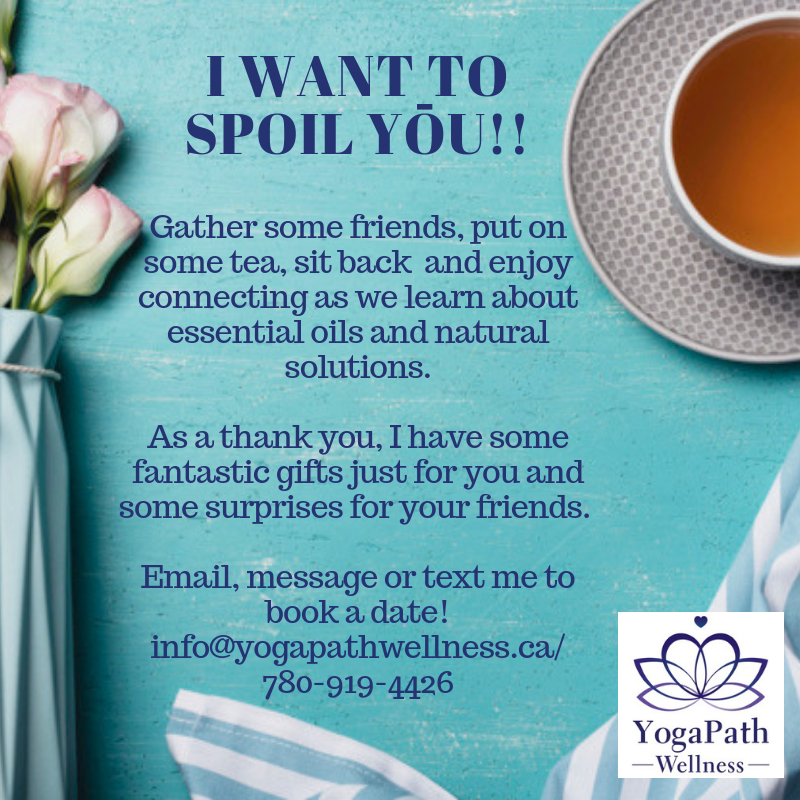 I would absolutely LOVE to connect with you to share some great information and give you a FREE personal wellness consult; Email info@yogapathwellness.ca to book your appointment with me today! 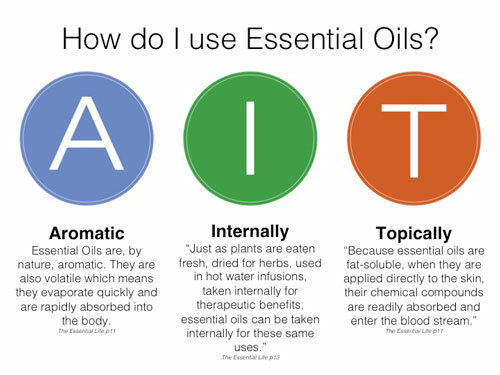 If you already know how amazing these essential oils are and you would like to order the some today, please click HERE and you will be redirected to my online Doterra shop. If you have any problems or questions, please don’t hesitate to connect! 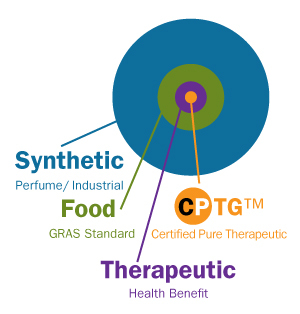 I am always looking for beautiful souls to partner with so we can share the power of essential oils with more people. In return, we help and support farmers, growers, distillers, communities, economies and ourselves. It is such a blessing to be able to have your own business that positively impacts the world! Talk about being the change! You decide how you will grow your business and my role is to offer training, support and guidance along the way. I would love to connect with you!!!! Keep out of eyes, ears and nose.